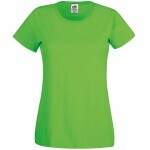 The essential ladies t-shirt, perfect for customisation. 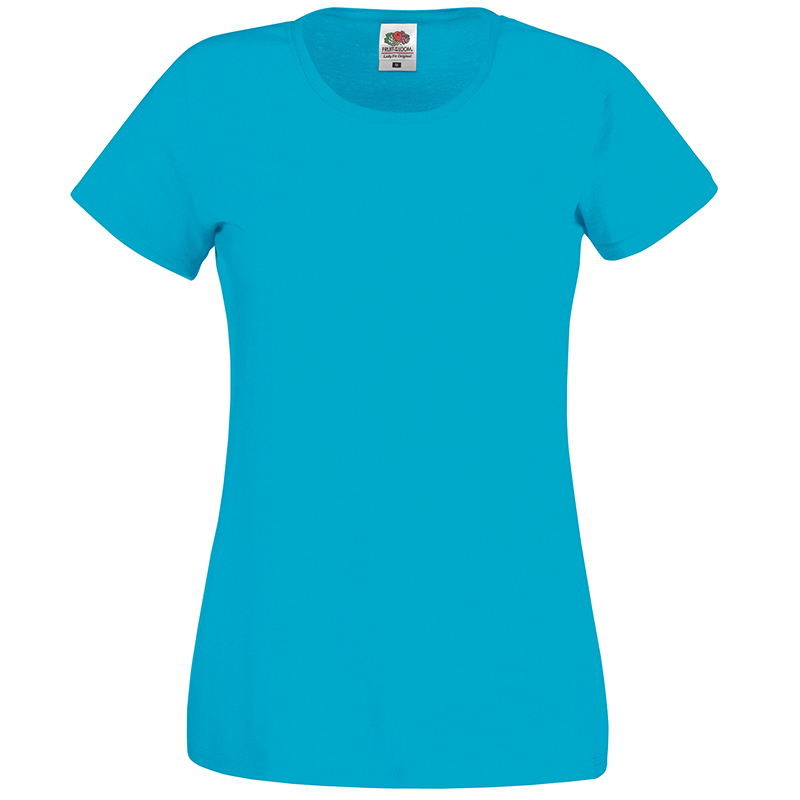 The Fruit of the Loom Lady-Fit Original T has become an industry classic due to its cool, lightweight feel, classic feminine fit and great value. 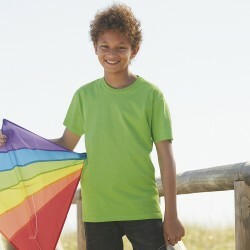 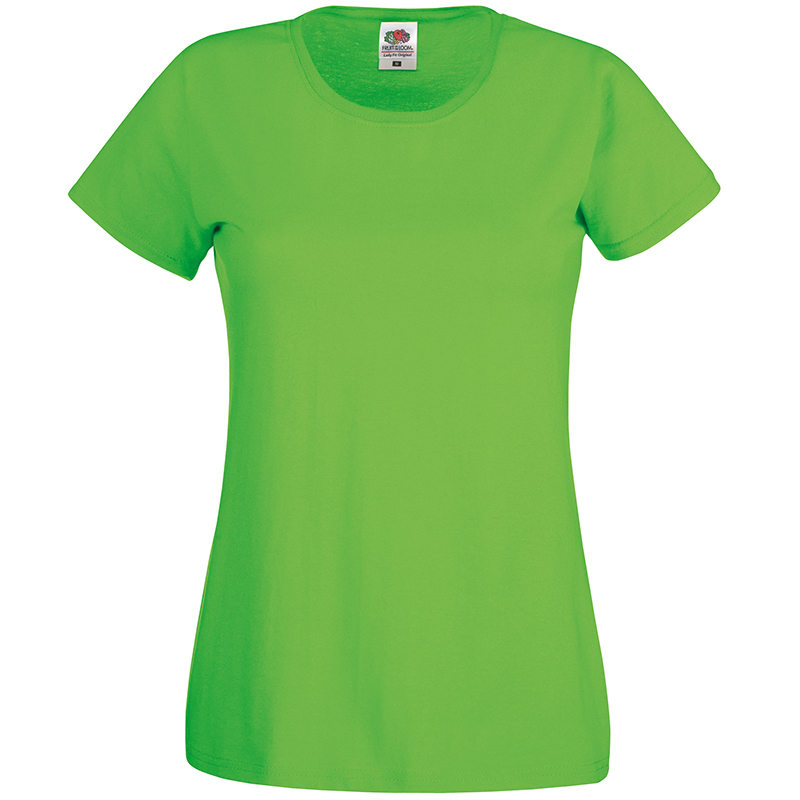 This tee is available in 21 colours, making it a great base for personalised designs. 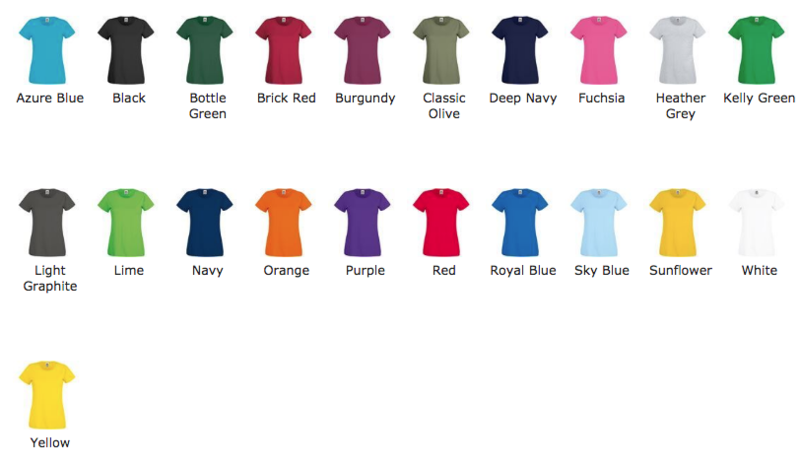 Use our online designer to create your new favourite tee!